​Southampton are interested in signing Tyrone Mings from Bournemouth - after his impressive loan at Aston Villa this season. Mings joined Bournemouth for around £10m, but has rarely featured for the Cherries. This sparked a move to Villa on deadline day in January 2019 and has played eight times so far in the league for the club. Mings has been desperately unlucky with injuries and was out for a year with a knee problem in 2015. He's only played 17 times across three-and-a-half years. He's already played almost as many minutes at Villa as he did on the south coast and looks to have got his career back on track. As reported in The Mirror, ​via ​The Birmingham Mail, Vila do have an agreement with the Cherries which allows them to match any bids from elsewhere when the next window opens. However, defender can only be signed by Aston Villa on a permanent basis if they get promoted so they have the funds to bring in the player. 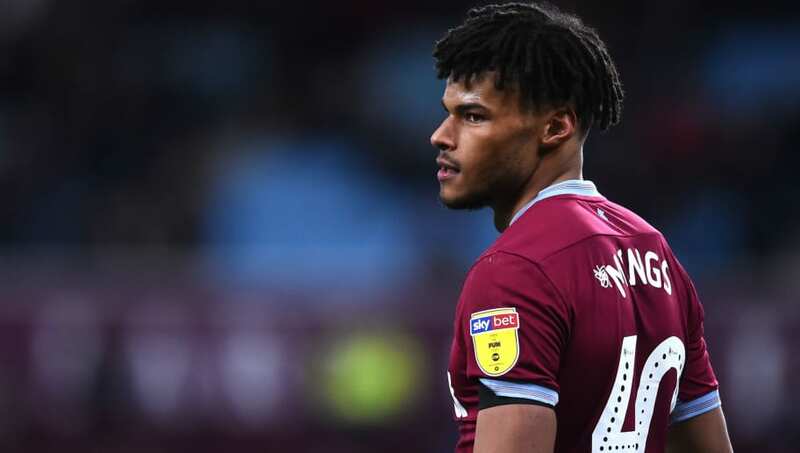 Villa have moved into playoff contention and the form of Mings has helped them get closer to their goals of being a Premier League club once again. Mings was signed as a left back for ​Bournemouth but has been deployed at centre half for Villa under Dean Smith. ​Southampton have played with three at the back this season under manager Ralph Hasenhuttl and the Bournemouth defender could be great option on the left hand side of the three.